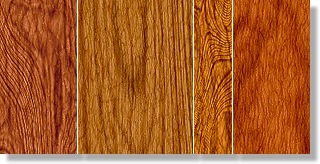 The way you match veneer sheets can create visual rythym and enhance your project. 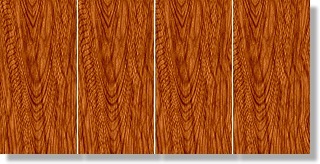 Oakwood Veneer Company can provide special sequence matching services for you for a nominal fee. Contact us for more information or wood veneer installation tips and instructions. Alternating pieces of veneer are flipped over so they face each other as do the pages within a book. This creates a pleasing, symmetrical pattern. Veneer slices are joined in sequence without flipping the pattern. If the grain is straight, the joints will not be obvious. 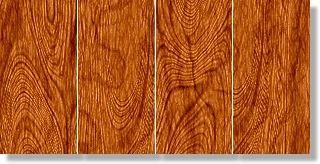 Veneer is matched by color but not by grain pattern. Random matching is just what it sounds like. 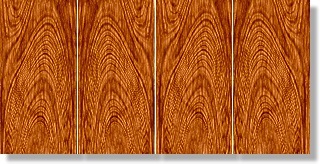 Usually done with lower grades of veneer, the leaves may be of varying width, colors and grains.